Spark a conversation and learn more at our monthly innovation breakfasts. Curious about innovation, R&D, and creative problem solving? Join us for a chat to exchange ideas over breakfast. Breakfast is a shared culture amongst all Design Factories in the global network (DFGN). These breakfasts create the environment for serendipitous meetings and the exchange of ideas. 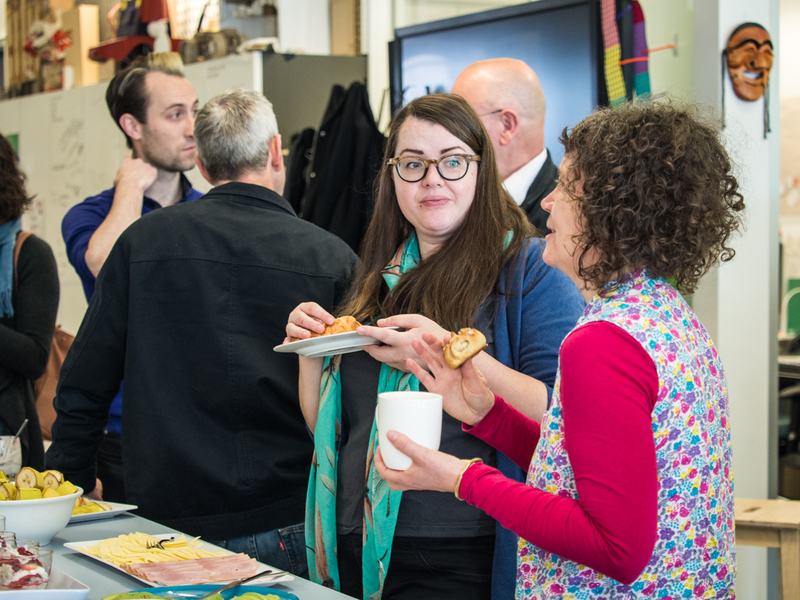 Come to breakfast for good coffee, an opportunity to meet new people from different cultures, industries, professions, and disciplines for an inspired start to the day… Oh and a delicious breakfast! Coffee + Office = Kafis. Without spontaneous meetings with strangers, it is hard to pass on tacit knowledge or to even know what other people at work are doing. The Kafis workspace concept is developed just for this purpose — making people more accessible. 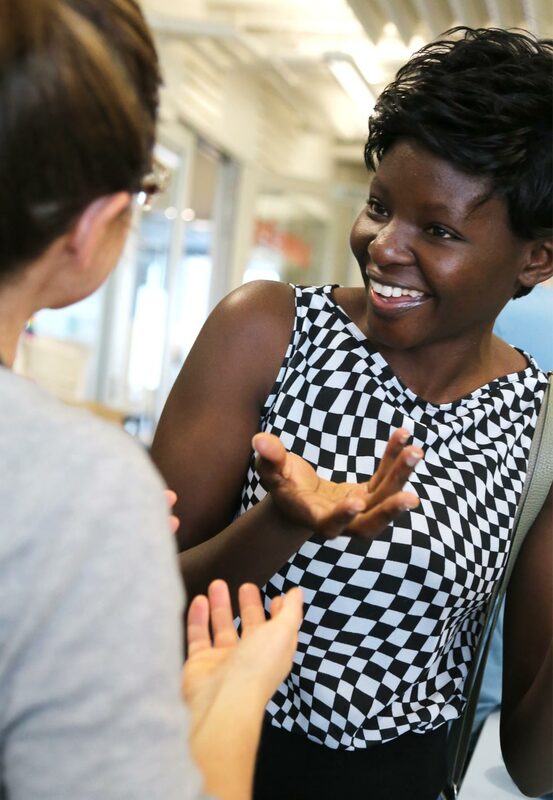 If you work in the innovation sector, want to share your new start-up or social enterprise, are interested in studying at DFM, or just keen to meet some exciting people to get inspired. Make sure you come join us for breakfast! 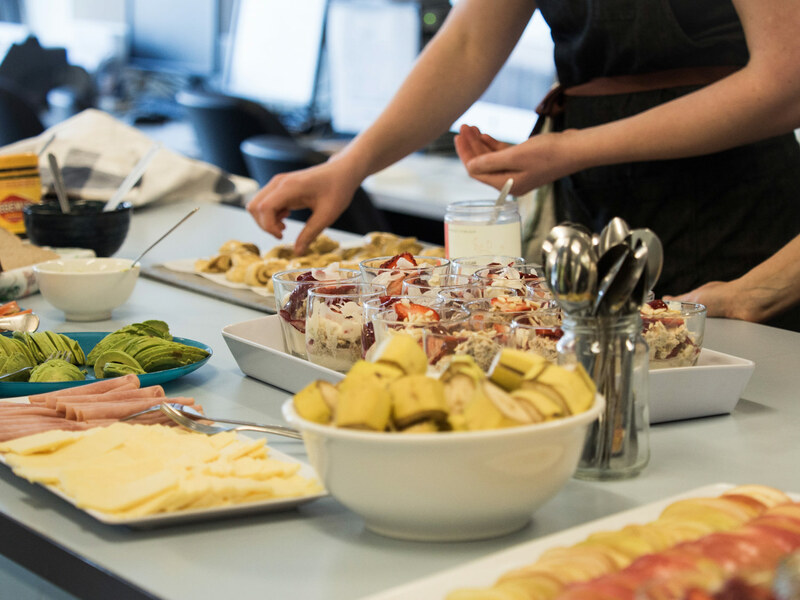 Breakfast is held on the last Tuesday of every month from 8:30am–9:30am in our new Firestation Kitchen at 66-68 William Street (enter via McLeod Ln), Hawthorn. Celebrate 2019’s outcomes and students progress with us in November 2019 at the DFM Gala. Don't miss the next breakfast at DFM. Sign up to our monthly events newsletter to get reminders about DFM and other upcoming events. Thank you, we're looking forward to seeing you at breakfast!